Eastern Libyan forces reportedly carried out an airstrike on the southern part of Tripoli on Sunday, escalating an operation to take the capital. 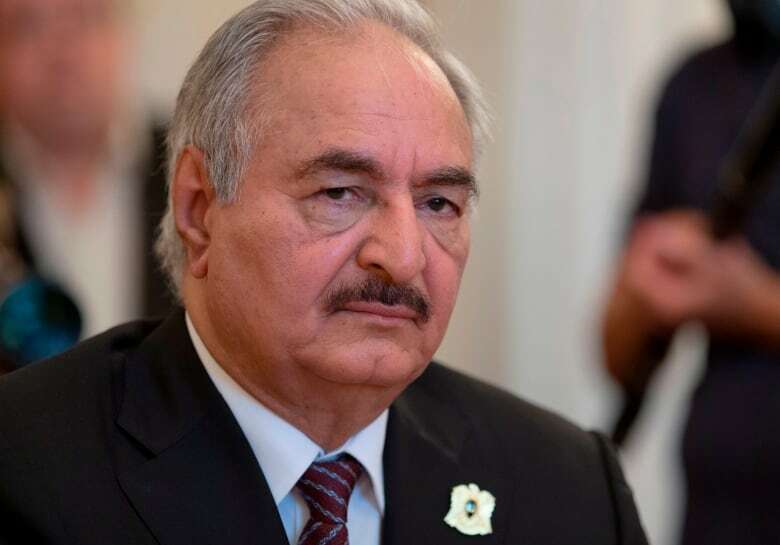 The Libyan National Army (LNA) force of Gen. Khalifa Haftar, which backs a parallel administration in the east, last week launched an advance on Tripoli in the west, the home to the internationally recognized government. The offensive intensifies a power struggle that has fractured the oil and gas producer since the 2011 overthrow of Moammar Gadhafi. The LNA claims to have reached the southern outskirts and taken its former international airport, though military officials in Tripoli deny this. The LNA is supported by Egypt, the United Arab Emirates, France and Russia. It answers to the authorities based in eastern Libya, who are at odds with the UN-backed government. Rival militias, affiliated with a UN-backed government in Tripoli, said they had also carried out airstrikes, slowing Haftar’s advance. 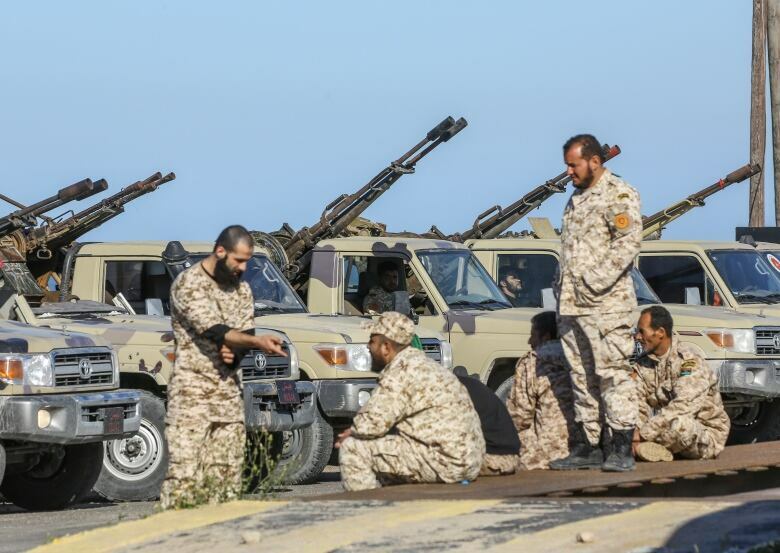 In another sign of the situation worsening on the ground, a small contingent of U.S. forces supporting the U.S. Africa Command have left Libya for security reasons, a U.S. statement said. Forces allied to the Tripoli government, meanwhile, announced an operation called “Volcano of Anger” to defend the capital, a spokesperson said, without giving details.